The park has beautiful beaches. So, you might want to stay in it for the entire day. There is one problem to that: food. There is no food or water sold in the park. You can only take inside cut fruits and ready made sandwiches, preferably in tuppers. No cookies, crisps, nuts or any other bagged snacks. Upon entry, the guards will check your backpack. That’s OK, you might think, but then there’s the second problem. When you are having a swim on the beach, capuchin monkeys and raccoons will try to steal your food, and sometimes that means your backpack. So, make sure that if you have food, there is nothing valuable in there. This is 100% serious though – I saw monkeys steal an entire bag of food from a carefree American tourist, as well as a raccoon opening the backpack of a tourist seating down in the sand, with her backpack on. They also tried to open our backpack too when we were having a swim and a sunbathing tourist shooed it off. So if you are taking food, be careful. We decided to go to the park early morning and leave at around 1PM to have lunch instead of bringing food. Other things to bring: hiking shoes or better water shoes, a quick dry towel for the beach, light clothes as it’s hot and mosquito repellent. Don’t bring your snorkels, there is no visibility in the water due to the waves and the dark sand. You can get to Manuel Antonio National Park from the Manuel Antonio area by car, bus, taxi or a guided tour. 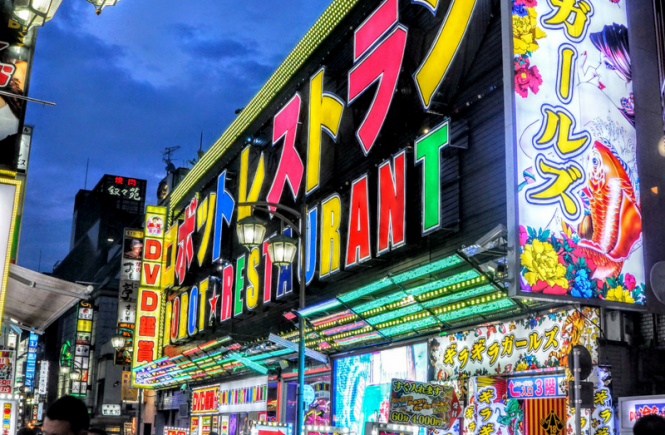 If you don’t want to think about how to DYI your visit to the park you can also take a guided tour including transportation to and from your hotel. Otherwise, bus is the easiest and cheapest option in a sense. Why? Parking near the park is stressful. 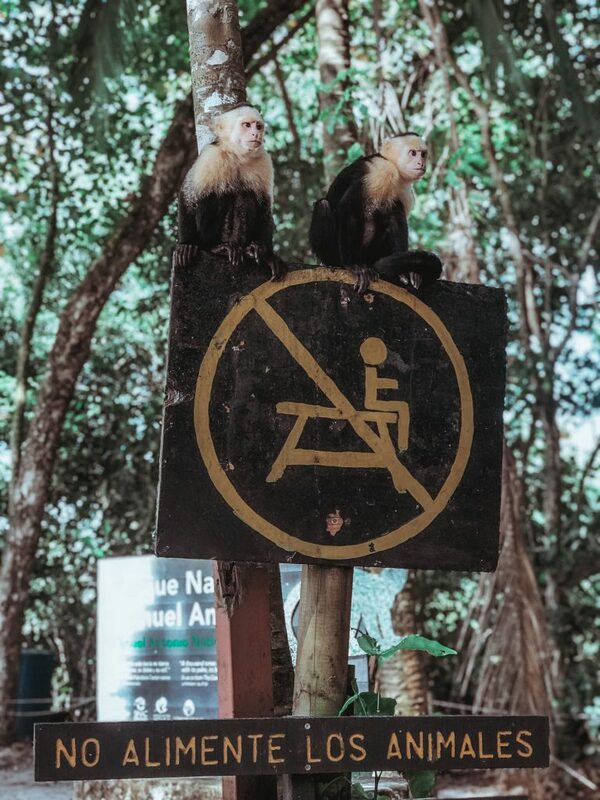 There is no official or free parking at Manuel Antonio National Park. I read on the reviews that there are people trying to scam you into their parking lot claiming it’s the closest one to the park and then experienced that myself. While reaching the park by car, people dressed like park rangers stop in the middle of the street signaling with a whistle that you should drive into their parking. Drive past them, and park your car at the parking lot besides the park’s ticket office which is called Coopealianza. Parking there will cost 3000 colones but that’s what it costs everywhere and this is the spot closest to the park. I read on some posts that there is free parking for Manuel Antonio National park. That’s not true, as of end of 2018, there isn’t. If you drive, you’ll have to pay for parking. The park opens Tuesday to Sunday from 7AM-4PM. The ticket office says Coopealianza, and the ticket is worth USD 16 to be paid in cash only. 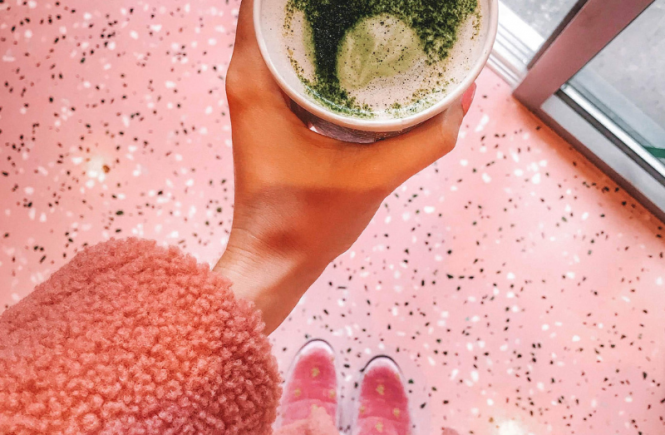 The best time to visit is as early as possible. The earlier, the more awake animals will be as mostly all will go to sleep at noon. 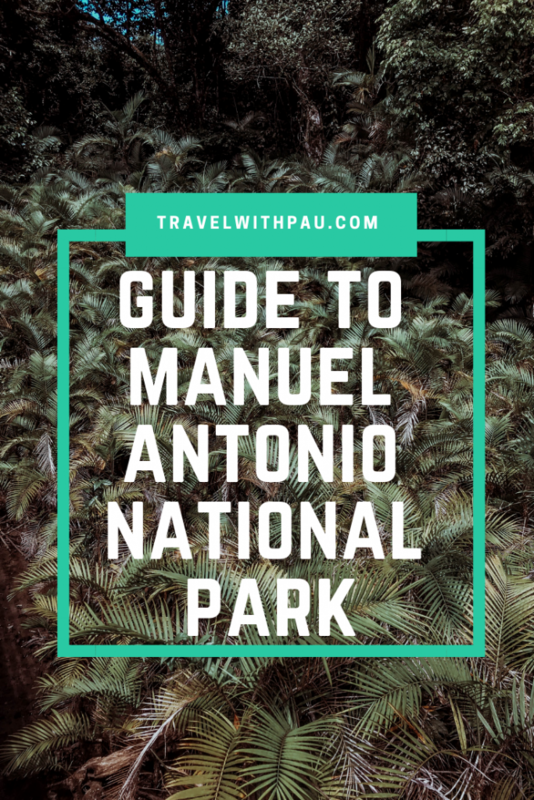 While I would say you absolutely need a guide in all the other national parks I’ve visited in Costa Rica, I say Manuel Antonio National Park is the only park where you don’t absolutely need one. Will you see wildlife without a guide? Yes, tons. Will you miss a lot of wildlife because of not having a guide? Yes, tons. What I’m trying to get at is that it’s always better to have a guide. Guides have eagle vision, equipment and knowledge you don’t. So if you want to make the most of your time in the park, do hire a guide. This park has all the animals. Just kidding, but I saw so many. Literally 20 metres after entering the park I saw capuchin monkeys playing, then howler monkeys howling at the capuchin monkeys, followed by lots of beautiful birds including toucans and guacamayos. 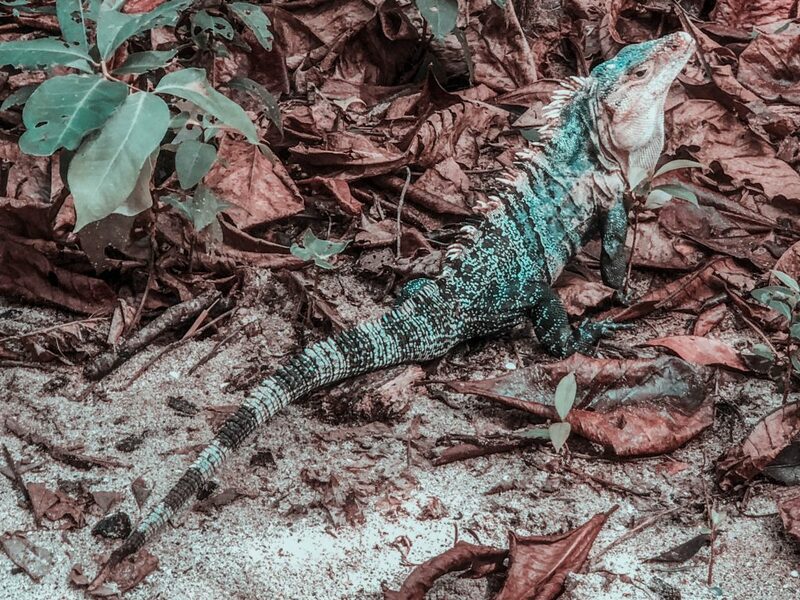 I also saw a black iguana which was currently blue due to being in mating season chasing another male who wanted to steal her female. Last, I also saw titi monkeys, a coati, a guatuza, various lizards, raccoons, and crabs. You are probably thinking – what about sloths? I hadn’t seen a sloth since arriving to Costa Rica. I was sad, worried and, frankly, desperate to see one. We did see not one, not two, but three sloths in Manuel Antonio National Park. Both two and three toed. And I did see another one at night after dinner, close to the park in the main road in Manuel Antonio, hanging from the electricity cables. So four sloths in total. That’s a win. 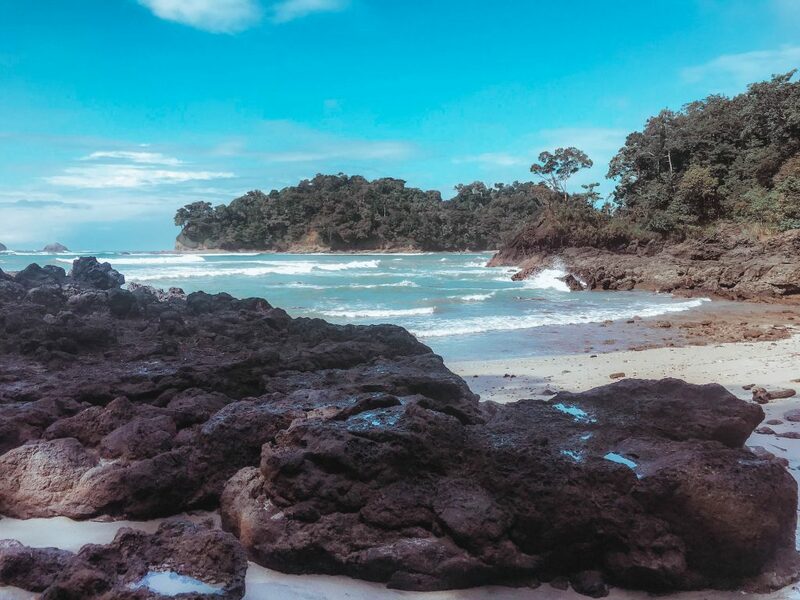 Playa Espadilla Sur and Playa Manuel Antonio are the most popular beaches of the park as they are the longest ones and confront each other due to a geological phenomenon called tombolo. Playa Gemelas is a tinier beach you have to hike just a little bit further to get to. There is a last beach which is even further away from Playa Gemelas called Playa Puerto Escondido but we couldn’t get to it due to the hiking path being closed. All of them are really nice, do visit them all. 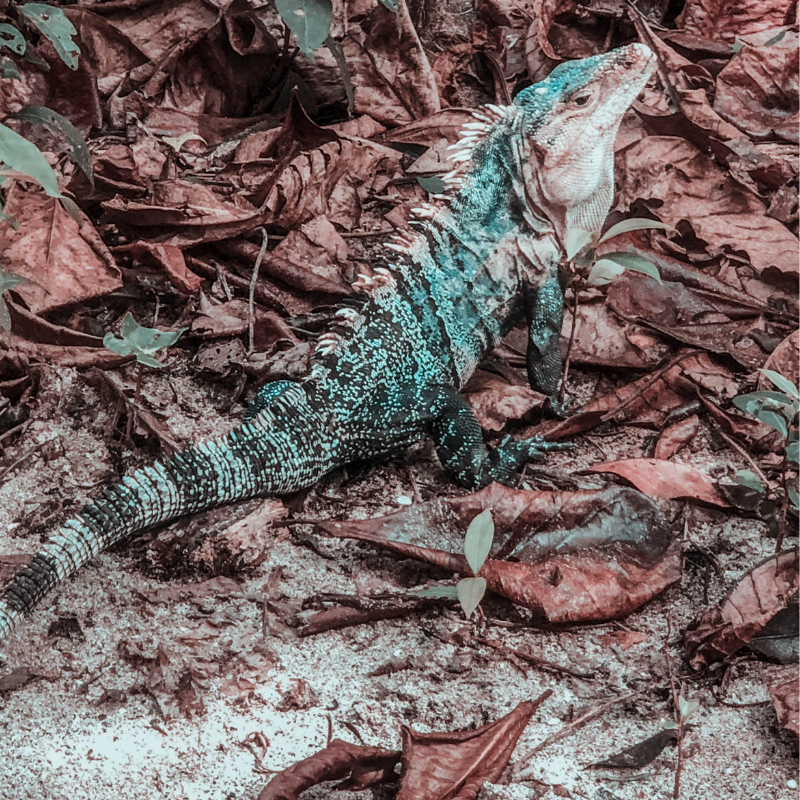 There are a lot more things to do in Manuel Antonio apart from visiting Manuel Antonio National Park. 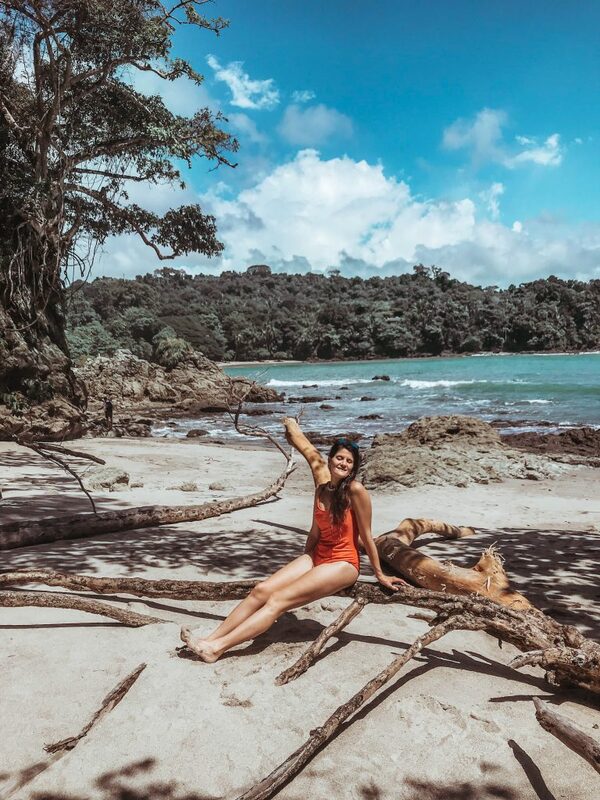 Read the best things to do in Manuel Antonio including where to stay, eat and how to get there. We were just talking about what a paradise Costa Rica is yesterday. This post only confirms that! Lovely photos! 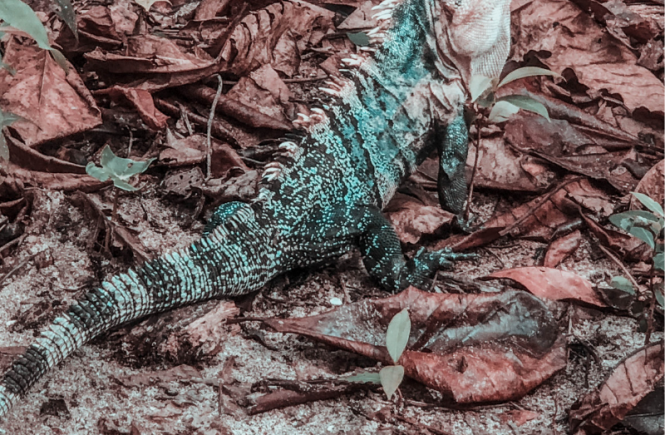 So while I really did NOT like Costa Rica and we had a poor experience, the only saving grace was going to Manual Antonio – it was the highlight and frankly ONLY thing we enjoyed in the country. Glad you got to see some sloths too! I found going with guides was the only way we could spot them, otherwise they were all pretty hidden. 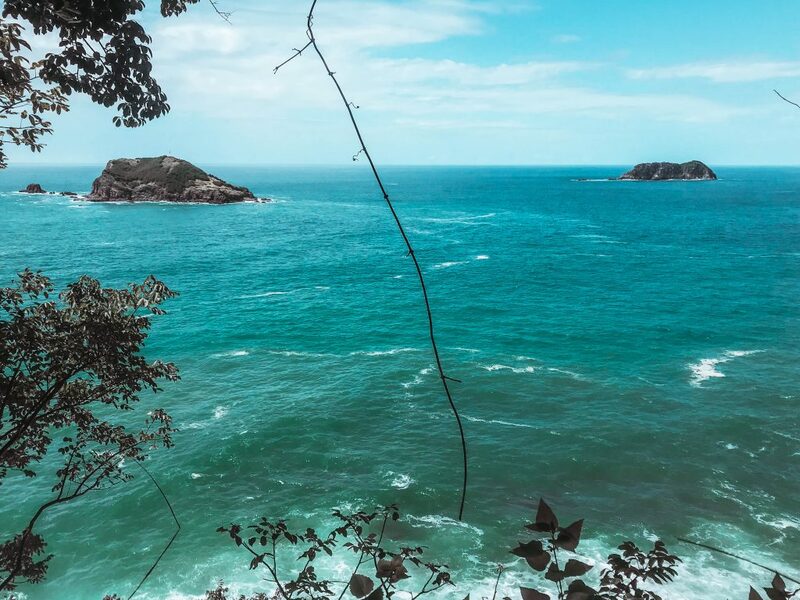 Manuel Antonio National Park is definitely one of Costa Rica’s highlights and shouldn’t be missed. You really covered everything perfetly here! Beautiful photos too! !